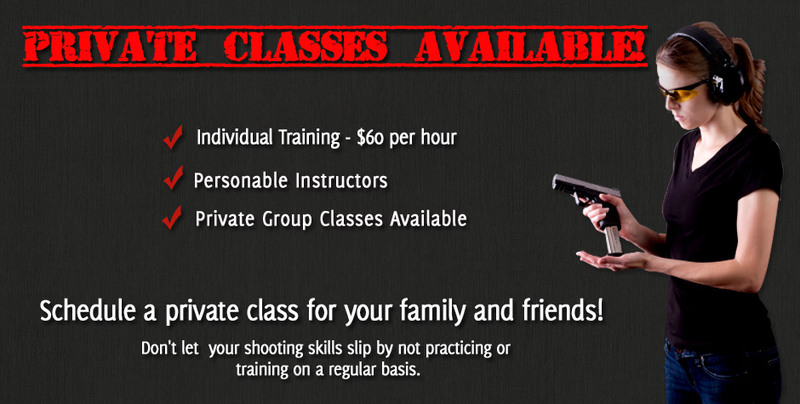 LTC Classes and Firearms Training in Spring, TX and Surrounding Areas. Courses Now Enrolling. Call or Click Today 281-645-6290! Reasonable class sizes and a team of highly trained and skilled instructors at your service. In addition to one on one instruction most classes we offer are limited to no more than twelve students and some are as small as three students. Most classes of more than six students are co-taught by multiple instructors. 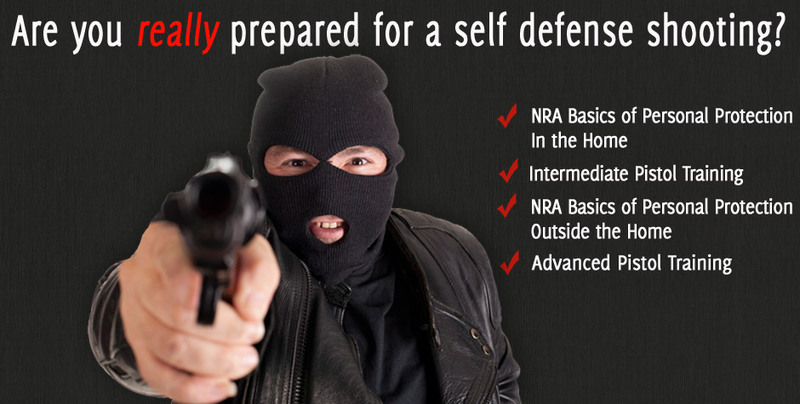 This allows for more personal instruction, unlike in large classes taught at some gun ranges. Everyone who owns a gun for target practice, clay shooting, self defense, or competitive shooting should take training and practice on a regular basis to become competent. 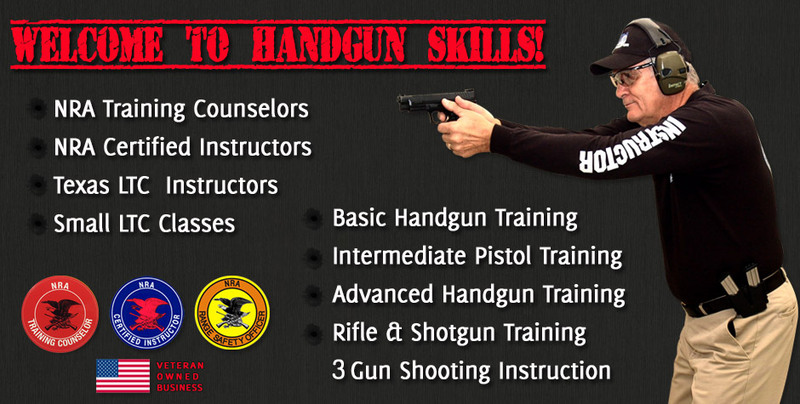 Handgun Skills, LLC offers a series of courses that will lead to your becoming a safe and accomplished shooter who can shoot accurately in most any environment, whether it be a pistol, shotgun, or rifle. 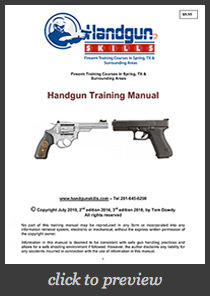 Our Handgun Skills Training Manual Is Now Available for Instant Download! Our forty six page manual, with color photos showing proper handgun operation methods, is a great tool for anyone wishing to learn fundamentals and how to correct bad shooting habits. If you don’t have time to take a class, this manual is a must have! Now available via instant download. Register Today! Classes are now enrolling for all skill levels! Limited Seating Available. Handguns Skills, LLC has an average rating of 4.9 out of a possible 5 point rating on anonymous feedback forms submitted by students at the end of each full day class. Total student participation in the classroom, plus quality time on the range . . . equals high impact training!